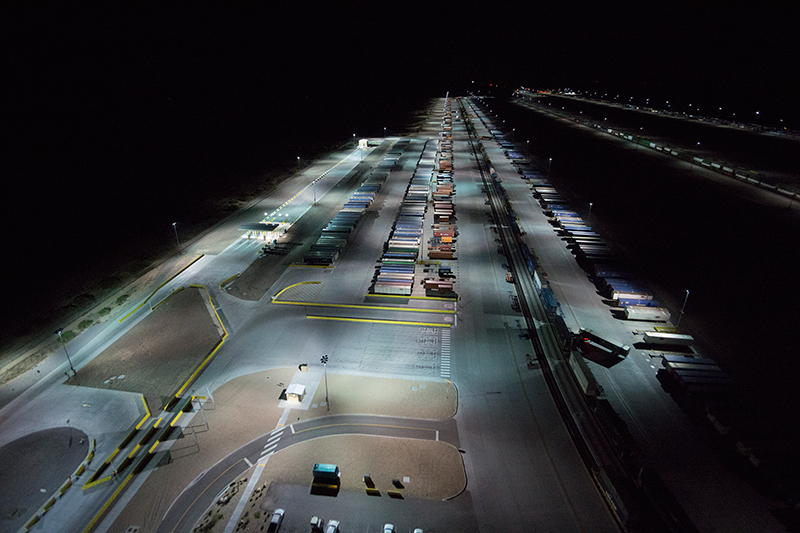 The Santa Teresa Rail Yard located in Santa Teresa, New Mexico, serves as a critical component to one of the oldest and most important rail corridors in the United States, the Sunset Route. 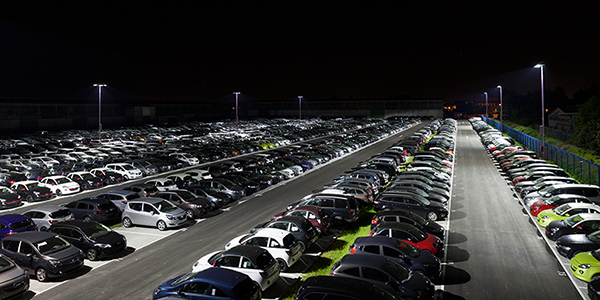 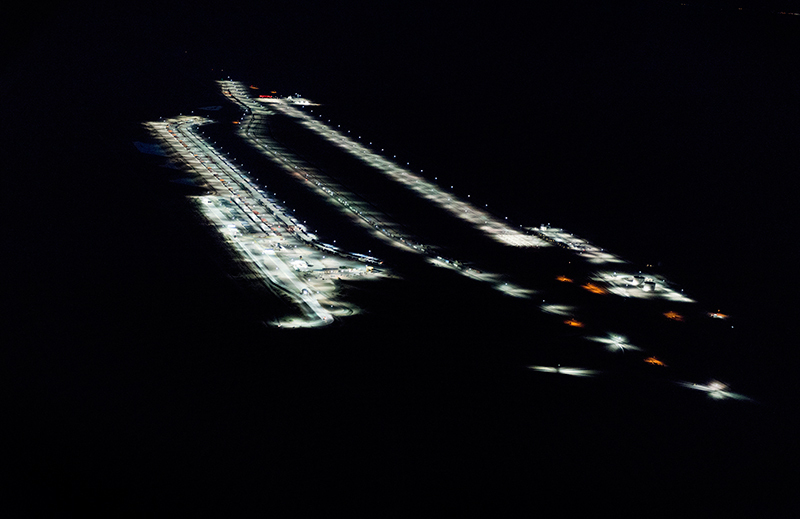 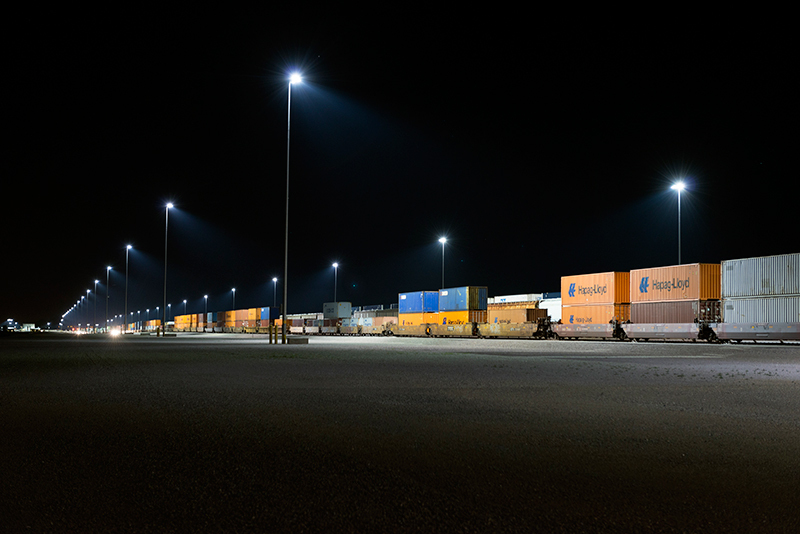 When it came to finding the best possible lighting solution for the yard, the biggest challenge was the size of the facility, which spans nearly 12 miles and covers more than 2,200 acres. 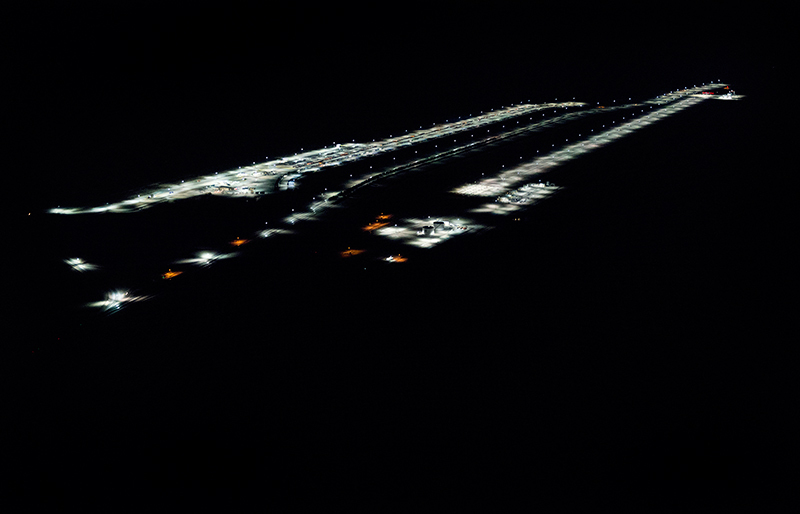 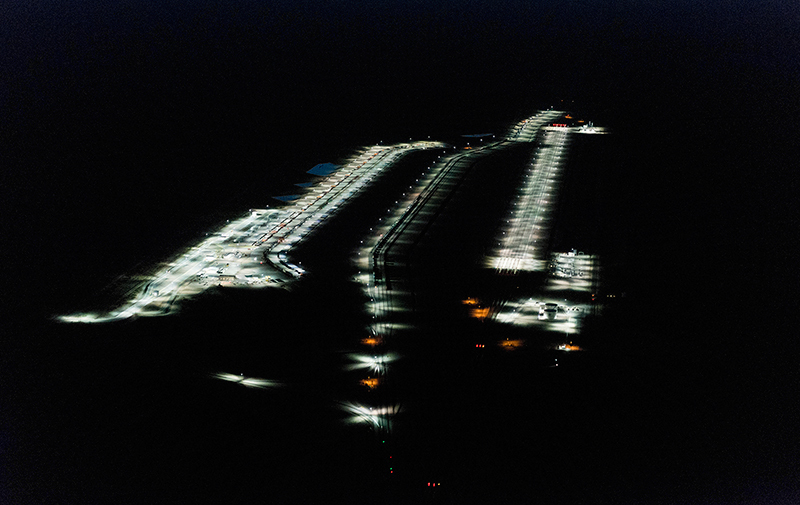 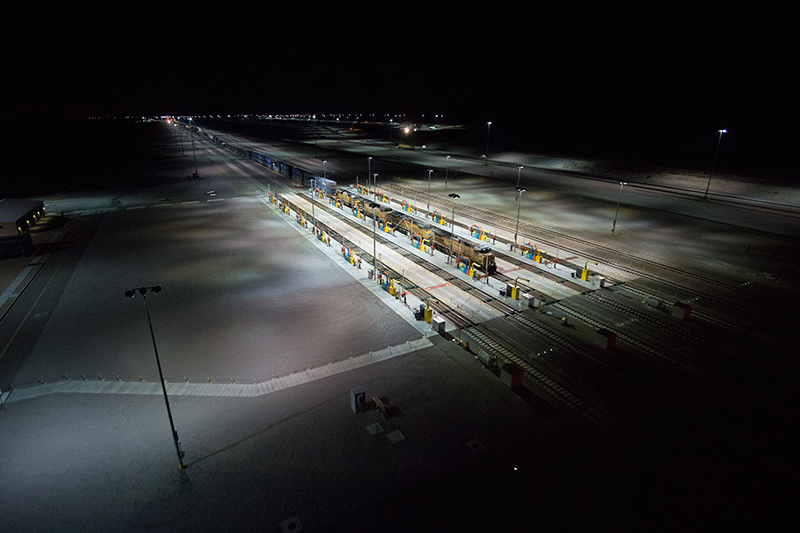 The project involved the lighting of two refueling facilities, locomotive inspection tracks, an intermodal ramp, and a switching yard. 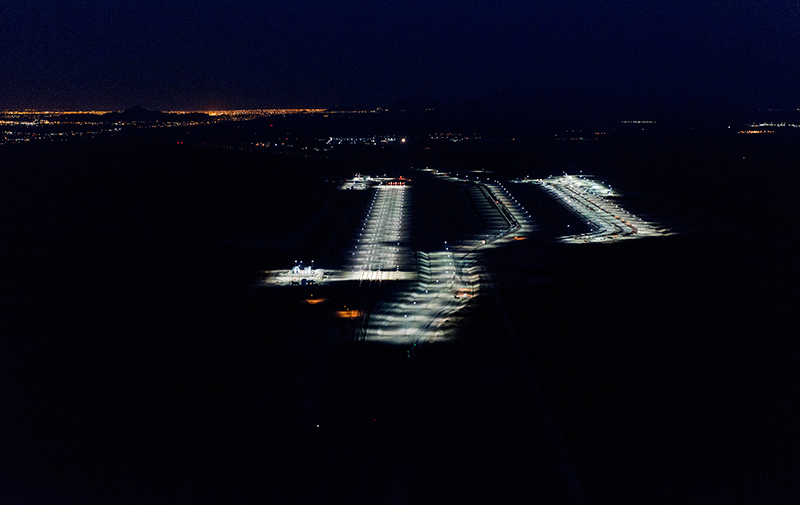 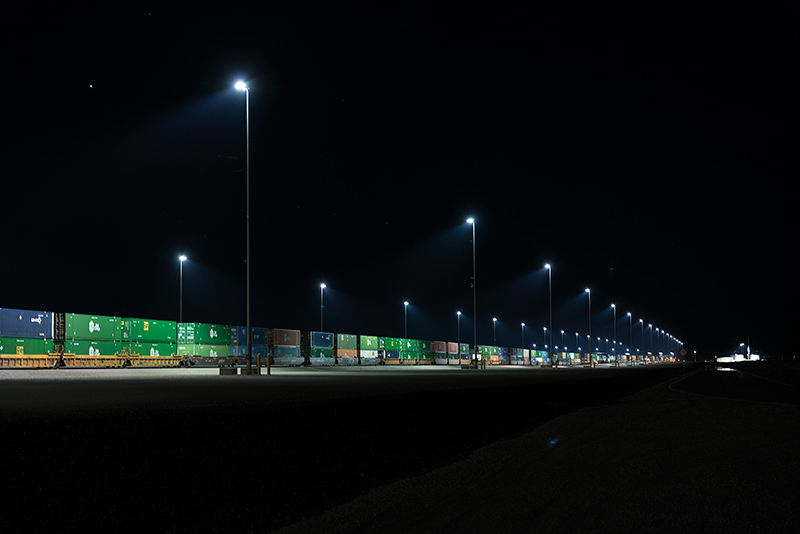 Having installed lighting solutions at several rail facilities including Dolton Yard Center Intermodal Terminal, San Antonio Intermodal Terminal, and Logistics Park Kansas City Intermodal Terminal, Musco's team has developed firsthand knowledge of the unique challenges facing rail facilities. 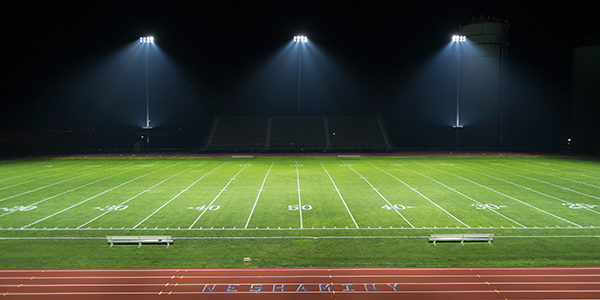 Musco's Light-Structure Green™ system with a metal halide light source provided a complete solution from foundation to poletop that was cost-effective and environmentally friendly. 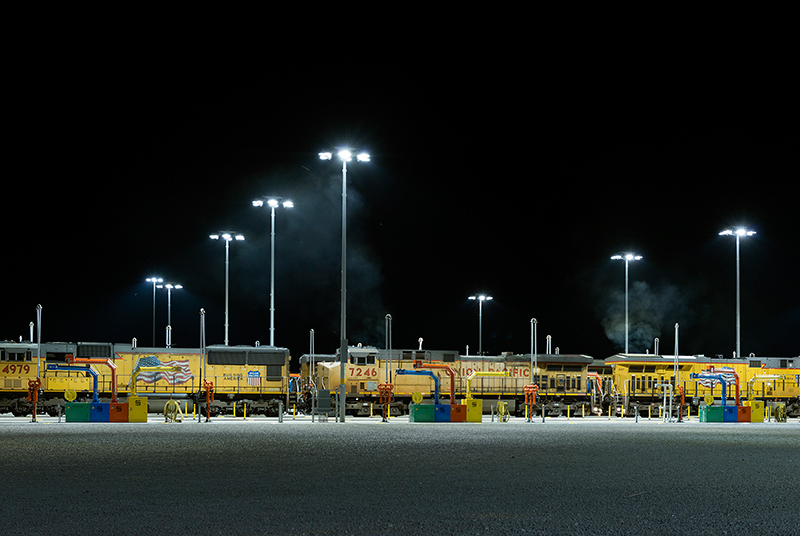 The more than 700 fixtures feature custom reflectors to maximize the light on the working areas and ensure glare does not interfere with operations. 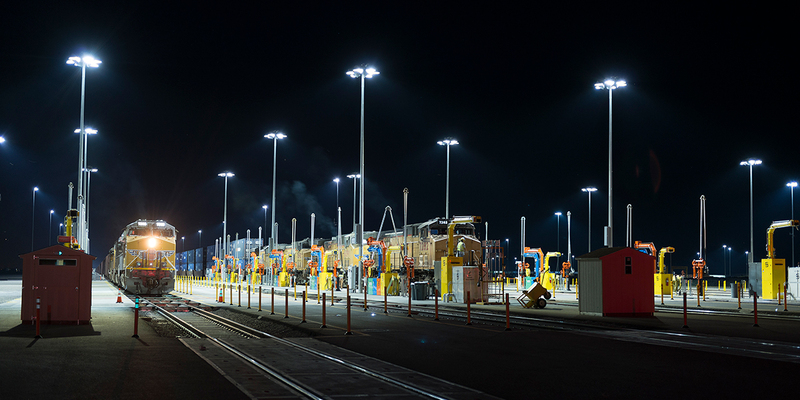 Musco's team engineered the system to reduce the number of poles needed to light the facility, and Musco's compact foundation maximizes the space around the poles. 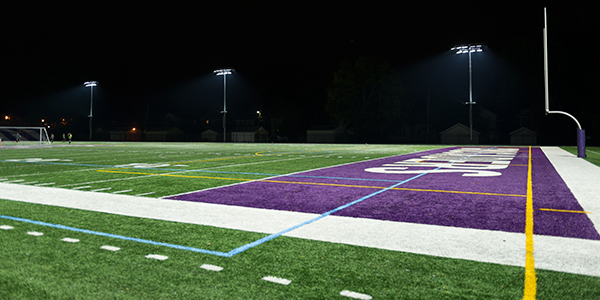 Musco's industry-leading Constant 10™ product assurance and warranty program eliminates maintenance costs and guarantees light levels for the duration of the warranty. 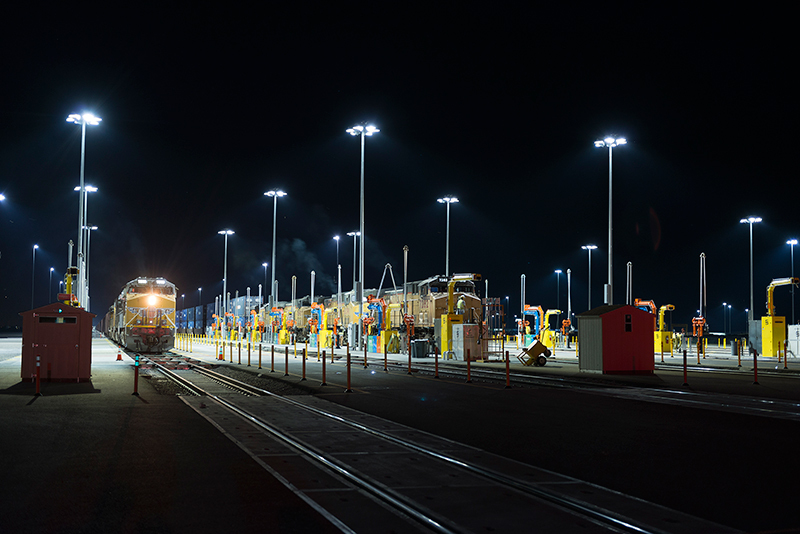 Over the next decade, the system will save more than $2.1 million in energy and maintenance costs.